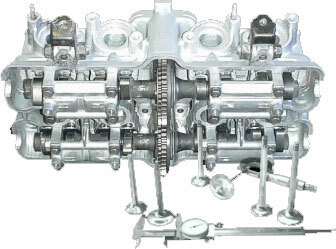 SAC Engineering is a one stop shop for all your Petrol and Diesel engineering & cylinder head needs. 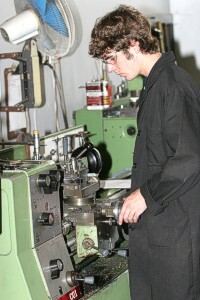 Our engineering team are very passionate about cylinder heads and performance engineering and are a dedicated passionate team of people all properly trained and highly skilled engineering specialists in their various departments. Each and every job we receive gets our full attention and is carefully costed and labour is charged accordingly. 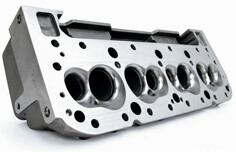 We can advise the best possible cylinder head performance package and deliver on the advice. 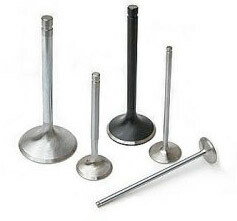 In the early years, modified or gasflowed big valve cylinder heads were only ever found on racing cars. Today this situation has changed dramatically, custom cylinder heads have become very popular, not only in street cars but also in the highly competitive motorsport arena. And here once again the SAC Engineering specialists can provide you the full platform of specialised services to not only make your street car or bakkie better but also give you the competitive edge to be number one. Delving deeper into the high performance and specialist areas of cylinder head engineering, the team at SAC can not only skim blocks for compression or pocket pistons, they can also refurbish injectors and accurately measure cc’s. Petrol injector refurbishing · measuring cc’s etc. Diesel injector evaluation · replacement · servicing etc.